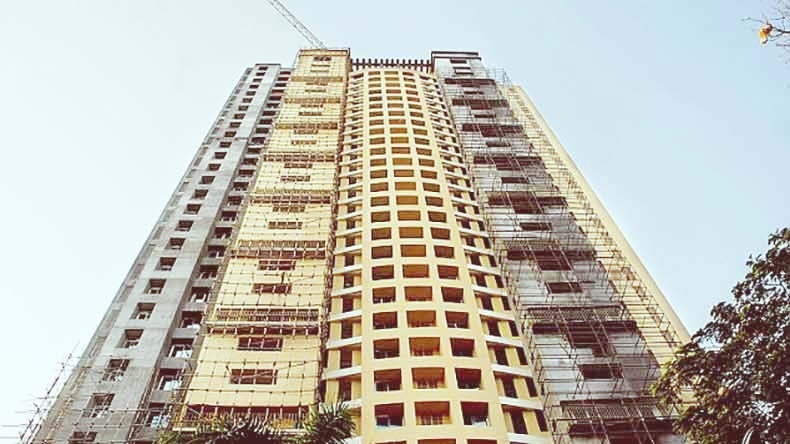 The Mumbai High Court, in a historic verdict has ordered the 31 story multi-hundred crore Adarsh building of shame to be demolished. The building which was illegally build on land meant for war veterans – was grabbed by the then ruling congress politicians, defense officers and bureaucrats. Court has asked criminal action against ministers, politicians and bureaucrats involved. On a side note, if our courts start handing such strong verdicts against the wealthy and powerful, it will only be a matter of time before corruption amongst at the highest levels starts to disappear and fear of the law sets in.